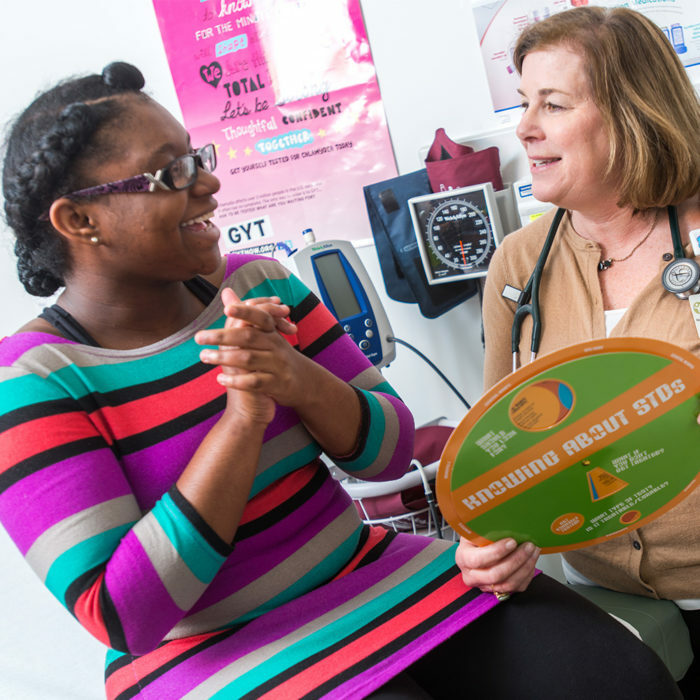 Increasing and Improving Access to Care for Connecticut’s Kids! Kids spend most of their days in school. When a health center is located inside of the school building, the benefits to the student are huge. Students don’t have to miss as much class to get to an appointment. 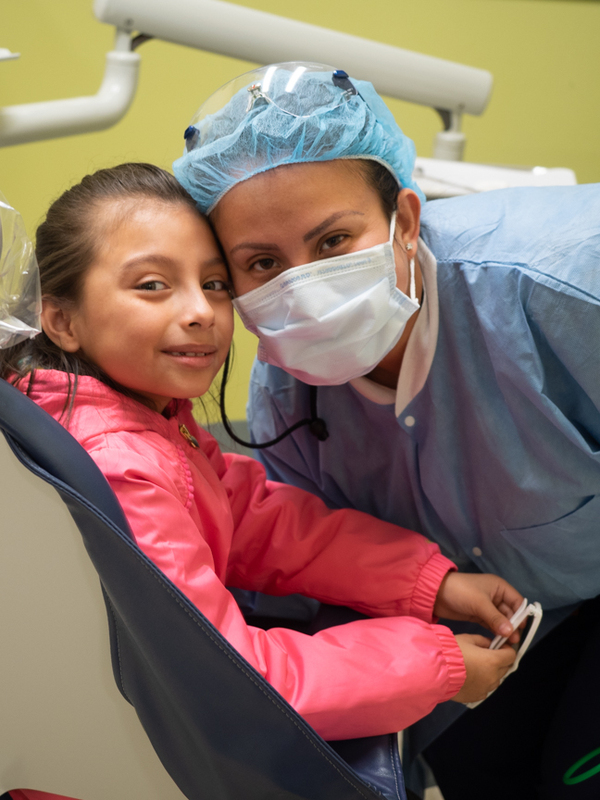 Parents don’t have to take time off of work to take their child to the dentist. Our School-Based Health staff are licensed health care providers, who work with school nurses to provide expanded medical, behavioral health, and dental services to students during the school day. They work in conjunction with the student’s primary care providers to support their health care needs. We are proud to serve over 17,000 students throughout Connecticut. Any student can be seen at a SBHS regardless of insurance status. Insurance is billed for services; however, there are no out-of-pocket costs to the family for Medical or Behavioral Health services. For students without insurance, there are small fees associated with Dental services. With over 180 school-based locations across the state, check to see if there is a CHC SBHS at your child’s school here. Many of our SBHS sites offer dental care. Health education and awareness are critical parts of what our SBHS Clinicians do for students.